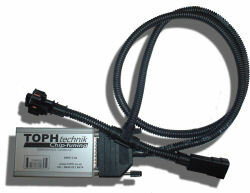 We will come to you and remap your car to drive like a different machine. As much as a 50% gain in power can be achieved from remapping (chip tuning). All modern cars built after 1996 are fitted with an OBD II socket as standard it is this socket that is utilized to remap your car. e.g. an Audi A4 1.8t has 152 BHP as standard remapping this car unlocks the power and boosts this up to 215 BHP! we think you will agree this is a serious increase in performance. 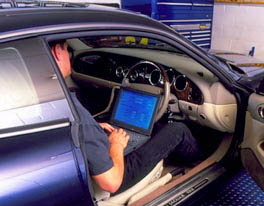 Remapping (chip tuning) your car will take around 2 hours & prices start from Â£265. . The tuning programs used to optimize performance are the result of years of experience and thousands of man hours. 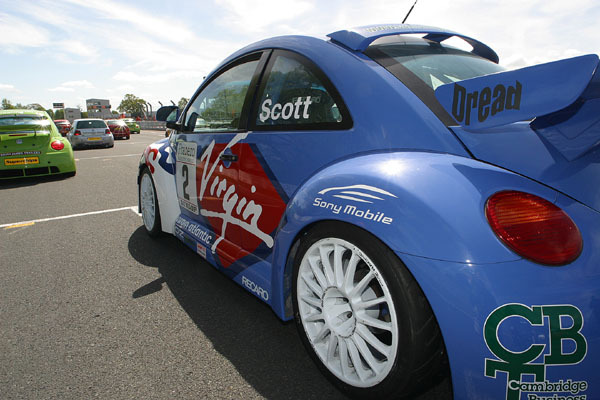 Remapping originally started for the racing circuit, now for the first time this wealth of experience tuning racing cars is now available at the customers convenience from the comfort of there own home. We will also give you a floppy disk with your original standard map so that you may return your car back to its standard power at any time. Diesel tuning kits available for over 700 models, these kits are programmed with the same software we use for remapping but they can be fitted by our customers in around 10 minuets flat, so are proving very popular. Click here for availability.